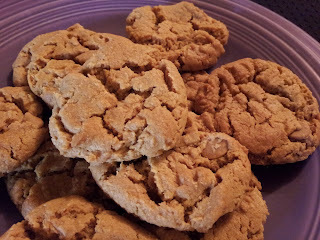 Last year I posted a blog about peanut butter fudge drop cookies with the same basic ingredients as the recipe I am about to post, albeit with a few minor tweaks that, ultimately, make all the difference in the world. 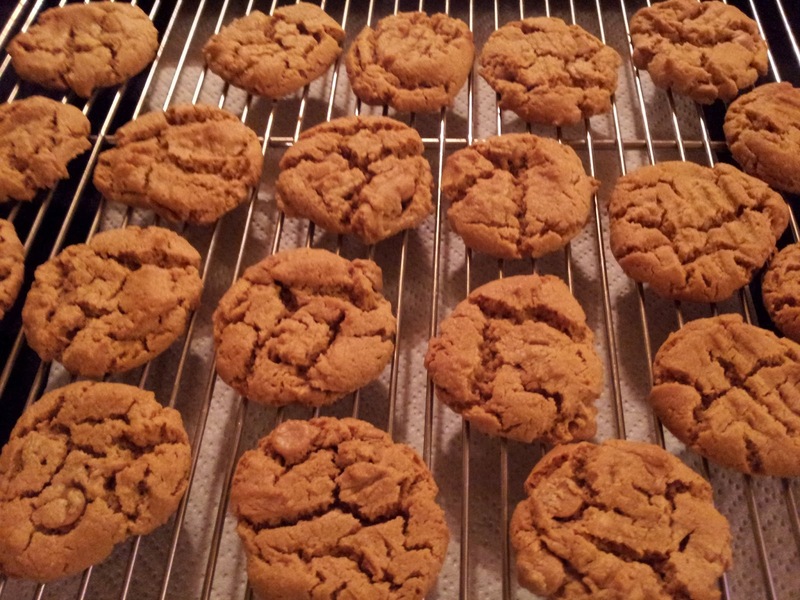 I have been baking cookies as long as I can remember from rural Massachusetts to urban California and these Peanut Butter Cookies are the absolute best I have ever had. In a medium to large bowl, mix together the egg, sugar, and baking soda until it's smooth and well blended. Spoon in the peanut butter. Mix well. Add the vanilla. 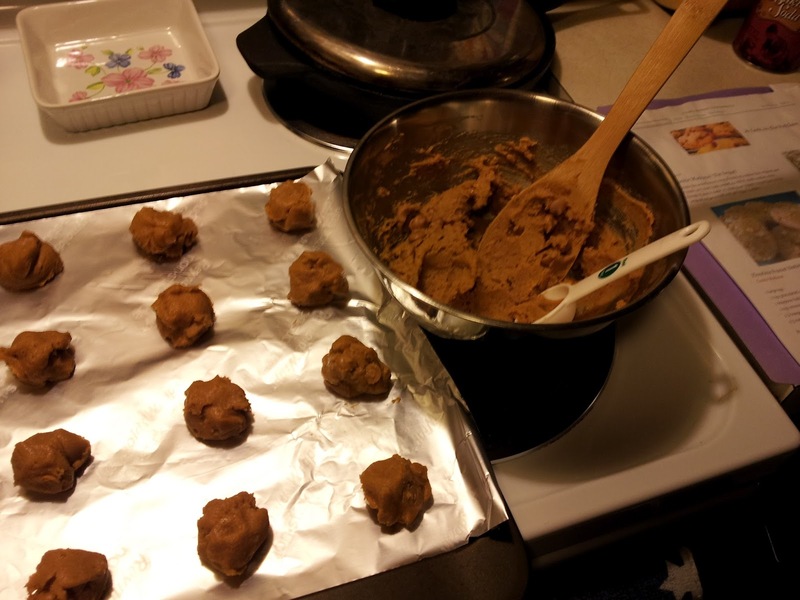 Mix and stir in the peanut butter chips. Scoop out tablespoon sized balls of dough. Place about an inch or so apart. Use a fork to press down slightly on each one. 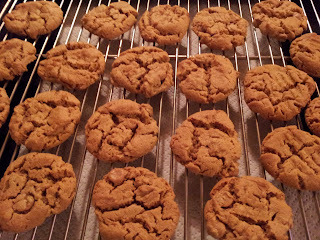 Makes about 20 ridiculously yummy cookies. DROOL. Drool drool drool. Drool!